We are now offering reloading classes at the Gun Club! 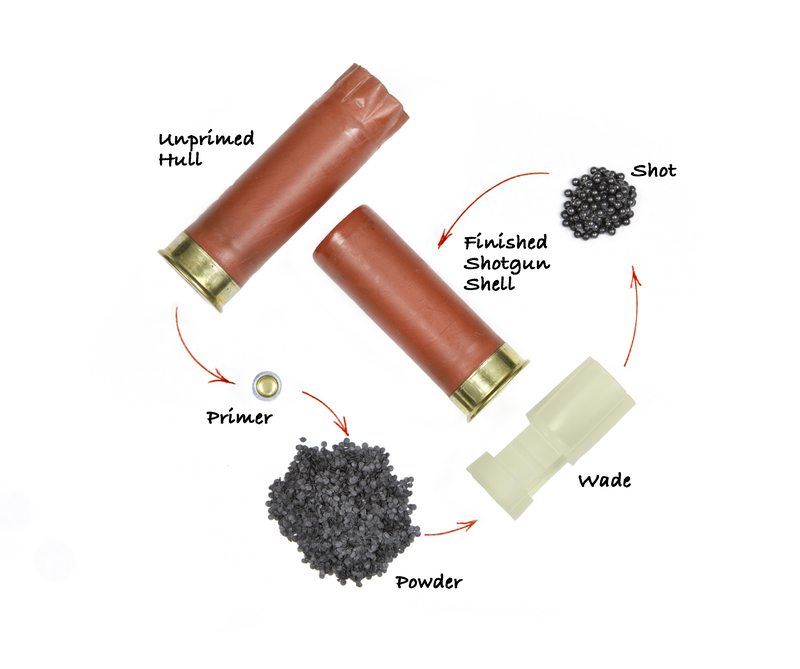 Shotshell reloading classes are available now, with metallic cartridge reloading classes following this summer. These classes are NRA classes, taught by NRA-certified instructors. For information, or to register for a class, click here.